Hedgehogs… one of the allotmenteers best friends ! But sadly many are killed by slug pellets containing metaldehyde. Please make sure if you use slug pellets, to use those containing ferric phosphate, this is harmless to hedgehogs, and usually labelled as ‘organic’. The most well known brand is ‘Growing Success Advanced Slug Killer’ but there are others. Using organic pellets will help keep our allotments as bio-diverse as possible! New information is coming out that questions how safe Ferric Phosphate is to use. It seems that it may also be a danger to other wildlife. I suppose if it’s poisonous to slugs it’s still a poison. Here is more information for you to make you own mind up. BHAF aims to minimise chemical usage on allotments and to promote organic gardening. 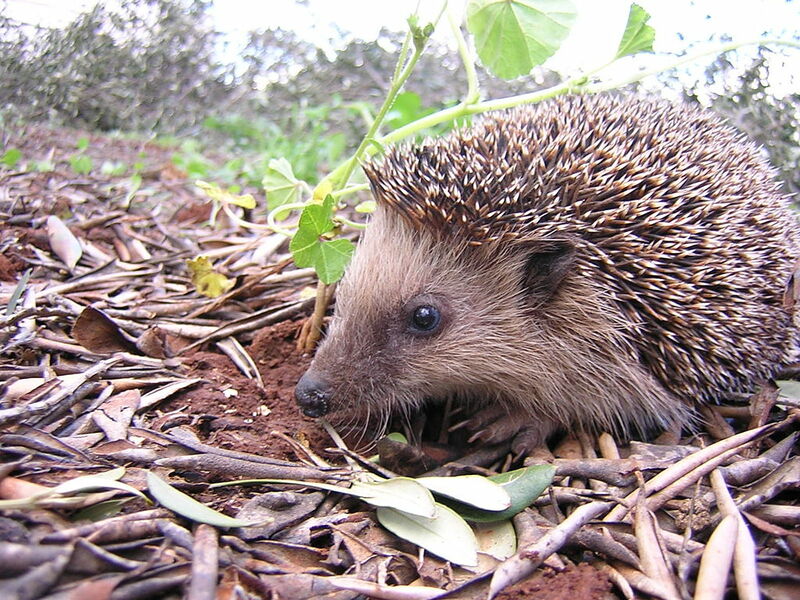 Read about Snort – the tagged hedgehog who has made his home at Roedale Valley Allotments.